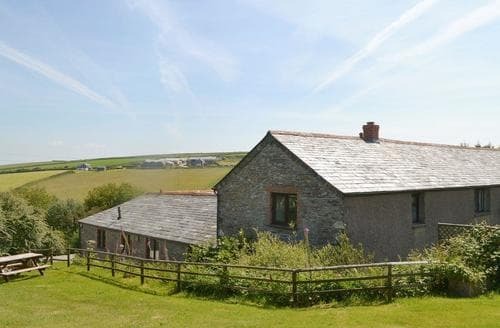 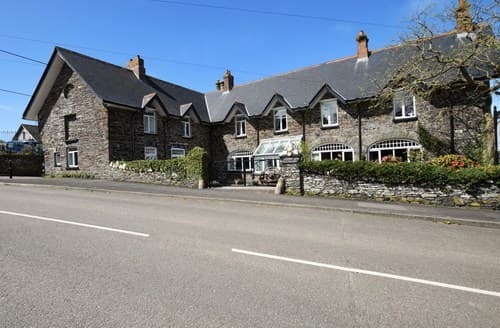 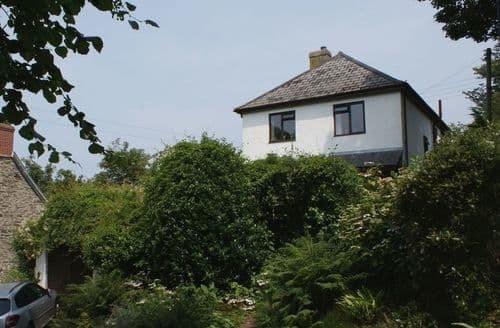 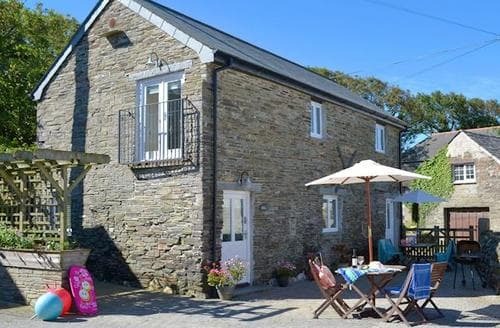 A cosy cottage in an AONB, minutes from Boscastle centre and only a few miles from Tintagel. 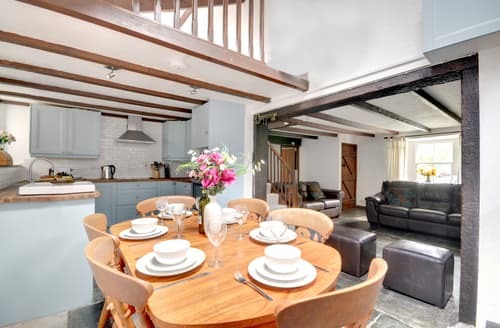 This traditional barn has been converted into two holiday homes; with a wood burner in the living room and an enclosed garden for alfresco dining. 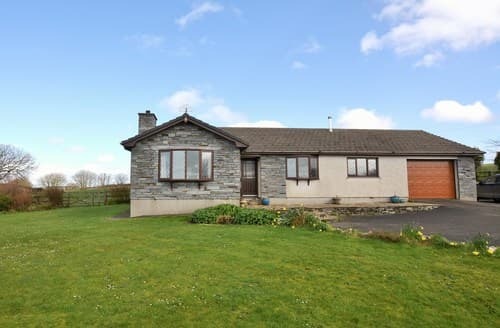 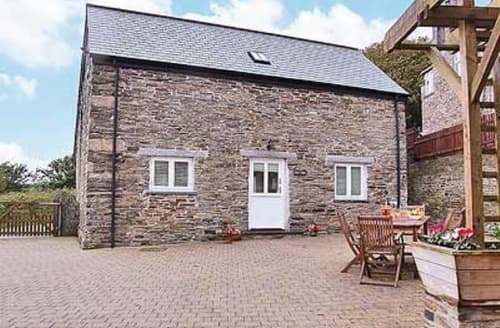 Enjoy the superb views to Bodmin Moor from this light and airy cottage, and enjoy an al fresco meal on the patio. 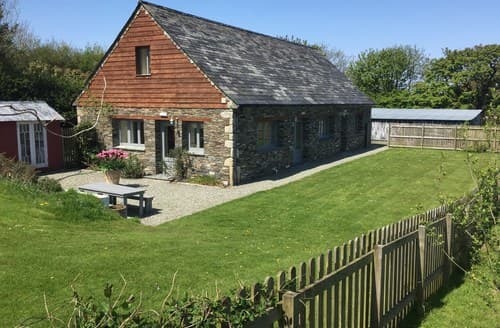 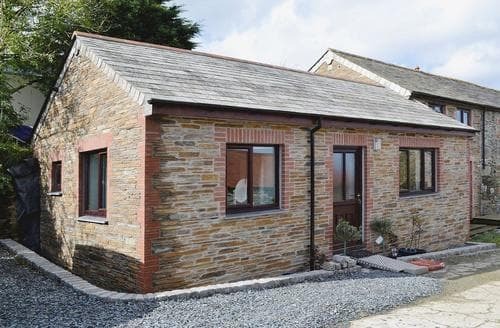 A fine example of a barn conversion finished to a good standard and offering four guests comfortable accommodation only 5 minutes from Boscastle. 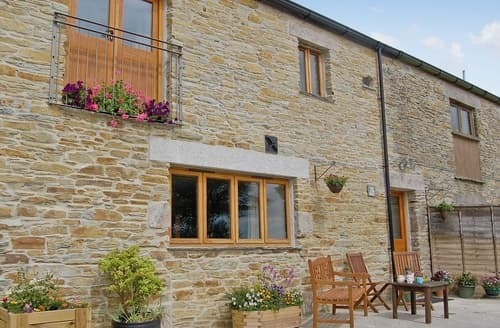 This spacious barn, situated at the end of a narrow country lane, has been converted and furnished to a high standard. 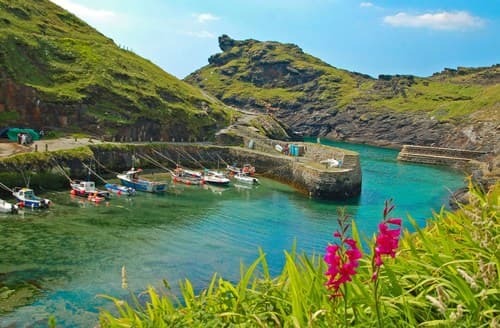 Visit the home of King Arthur while at your stay as you enjoy and explore this beautiful area of Cornwall. 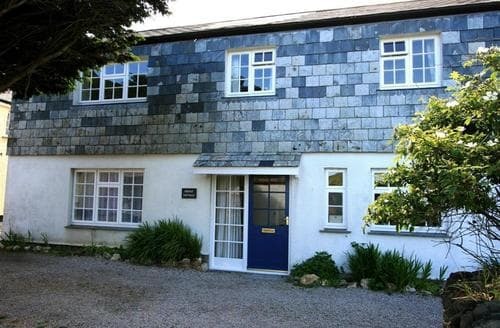 This retreat for couples is situated in a fantastic location to explore many picturesque harbours and quaint villages. 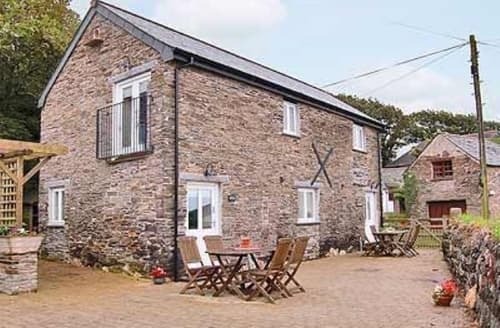 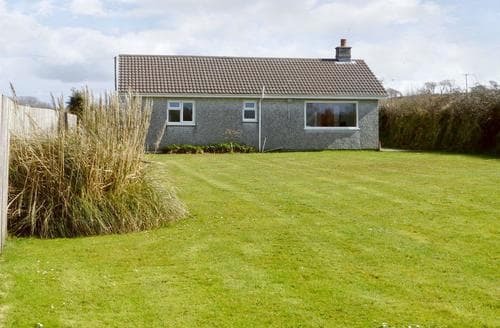 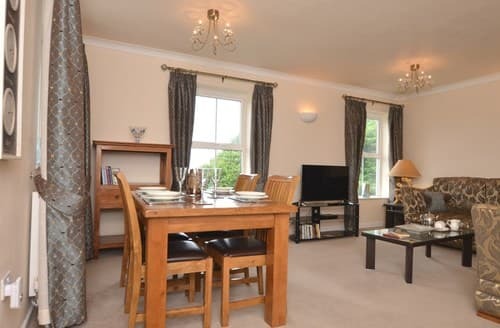 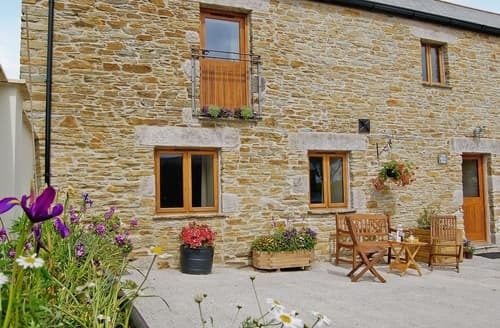 Good family base to explore North Cornwall, close to sandy beaches, Tintagel and Bodmin Moor. 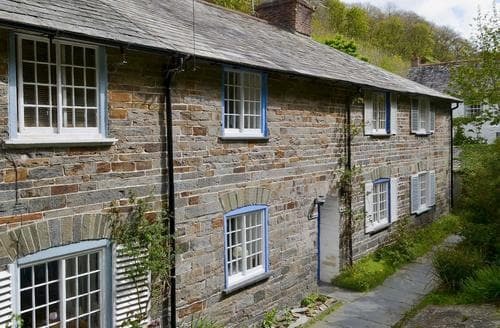 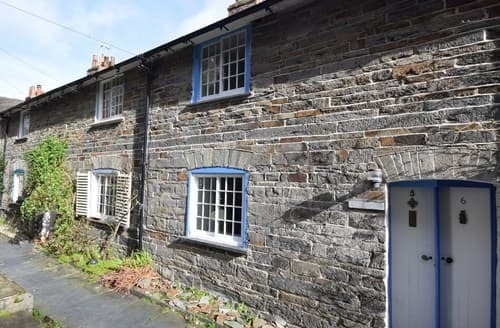 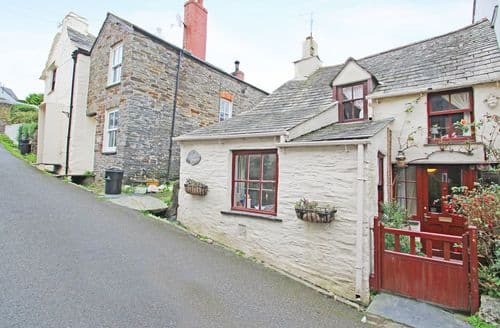 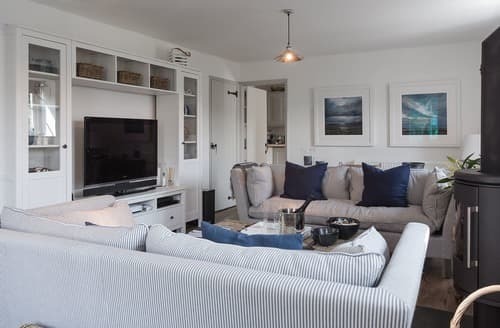 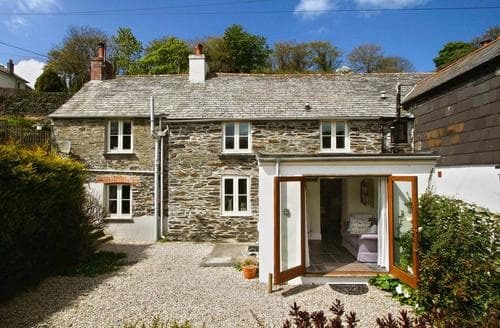 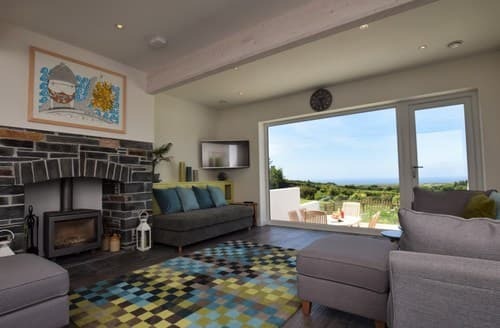 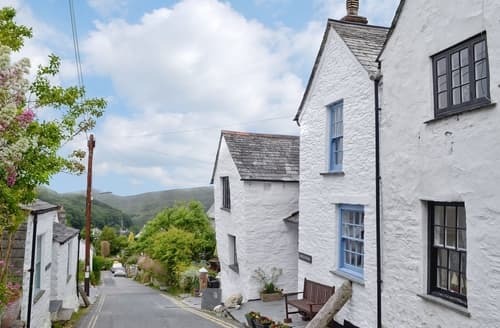 Situated within Boscastle village, near to shops, restaurants and beaches, this lovely cottage is the perfect base to explore this super area of Cornwall. 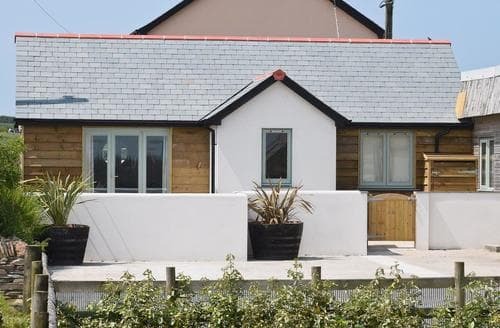 Boscastle harbour is just a short walk from this traditional cottage, with Tintagel, Padstow, Wadebridge and Bodmin Moor all nearby.